From 22 September until 1 May 2019, the red bus runs according to the summer timetable. This means that the first bus departs slightly earlier and the last bus will make its final round slightly later than in winter. This also means Cape Town’s Sunset Bus will restart its rounds, taking guests on a late-afternoon drive to enjoy a beautiful sunset across the Atlantic Ocean. -The first bus will depart from the V&A Waterfront (stop 1) at 8.00am. -The last bus of the day will stop at the V&A Waterfront (stop 1) at 7.21pm and terminate at 81 Long Street (stop 5). -The Sunset Bus will depart daily from the V&A Waterfront (stop 1) between 5pm and 6pm.Please look at the timetable for detailed info. -The Deluxe ticket will include a Sunset Bus Tour, the Premium ticket will be able to buy the Sunset Bus ticket at a discounted rate of R80 and Classic ticket holders will buy the Sunset Bus at full cost. -The Cape Explorer: Cape Point Tour will depart daily from select stops from 8.55am. -The Cape Explorer: Winelands Tour will run on Mondays, Wednesdays, Fridays from select stops from 8.25am. -The Cape Explorer: Wine Tram Tour will run from select stops from 8.25am. Please note that over the festive period between December and January, some routes may be affected and operate on different timetables. If you’re planning to hop on a particular route, make sure that you look at its start and end times before embarking on your journey. -The first buses will depart at 9am from Rosebank (stop 1) and Gold Reef City (stop 13) respectively. 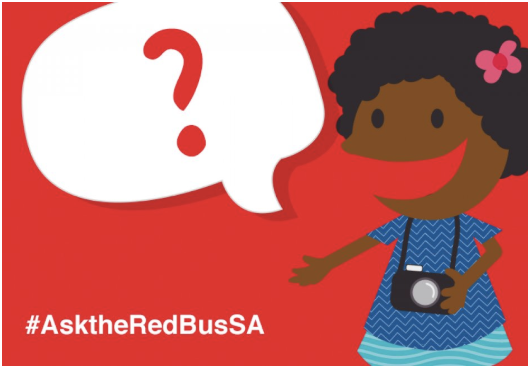 -The last stop of the day will be at 6.15pm at Rosebank (stop 1). -If you’re planning to hop on a particular route, make sure that you look at its start and end times before embarking on your journey.